Apple has been setting trends in the electronics arena with its innovative and great products. There were a few releases lately and some more great devices are lined up in the pipeline yet to be released. Some of the recently launched devices include the iPhone X, Apple Smart Watch and Apple Macbook Pro (revamped edition). In a motive towards building a more slim and compact laptop, Apple has given up on the traditional SD card slots and the USB 3.0 connectors on its new Macbook Pro. This calls for a number of additional add on gadgets for the smooth running of the older storage devices. Apple has come up with the type-C connectors on the Apple Macbook Pro. Here we write about some of the best macbook pro accessories you ought to take a look at. The adapters cost just $33.12 for one set. The adapters are available in multiple colors and it is a charm to carry the around. 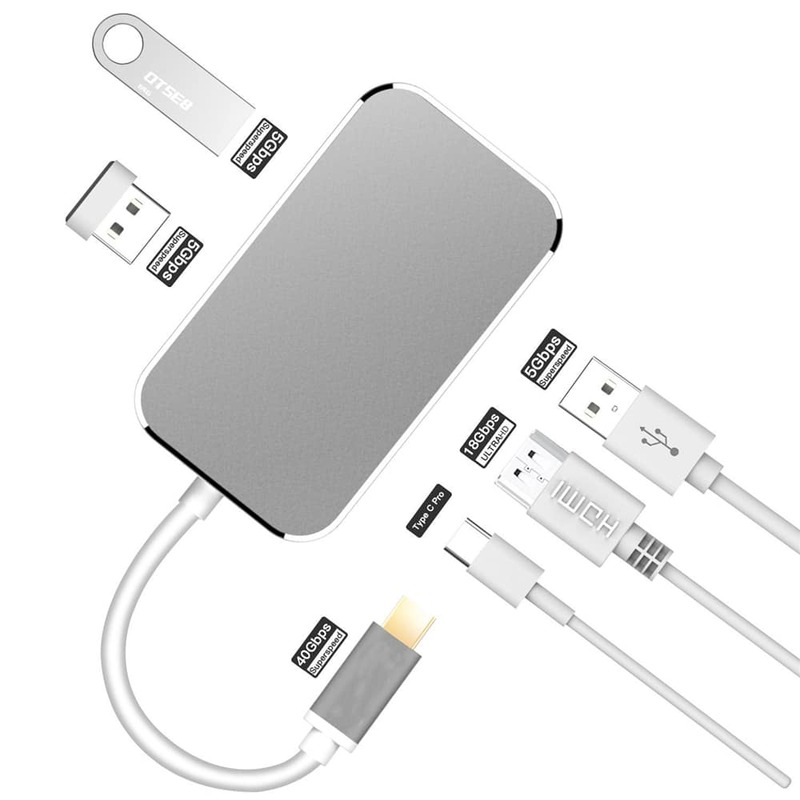 These adapters can fight out the worries of not having a USB 3.0 port on the new Macbook Pro. 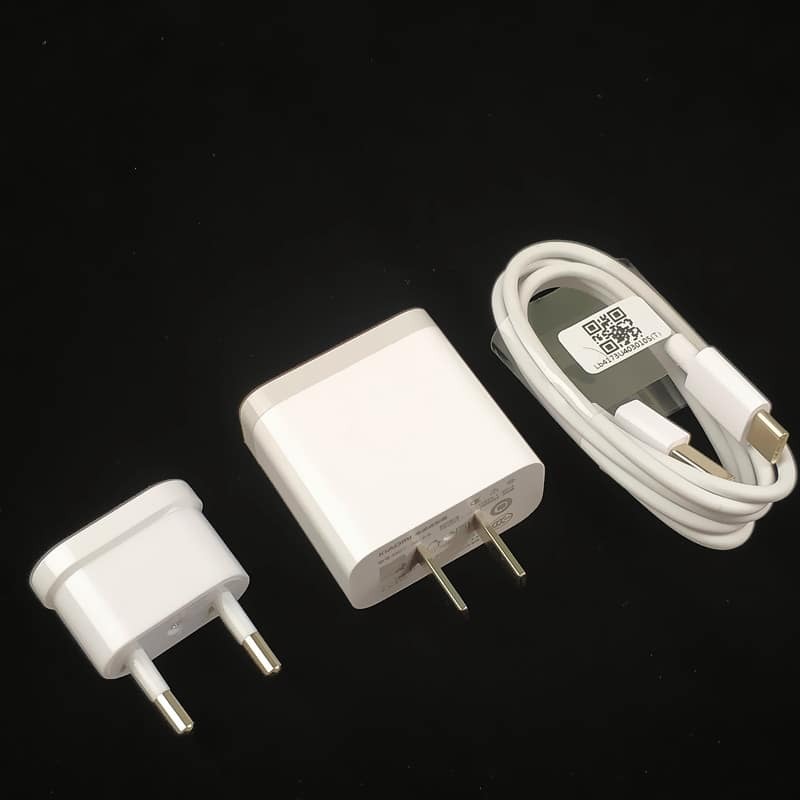 These adapters can also be used on the smart phones with a USB type-C connector to connect USB Drives. The Xiaomi Mi USB-C charger, available for $8.45 can also be used to charge the battery pack of the new Macbook Pro laptop or any other similar PD 2.0 or QC 3.0 laptops. The charger comes in a cord-detachable design and the USB type-C cable comes free with the adapter. The charger can be used in emergency situations to get some extra battery life for the Macbook. This makes the Xiaomi charger an all in one device since it can be used to charge both the phones and the laptops. 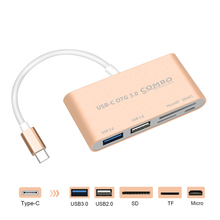 The USB Hub is available for just $8.47 and is a great deal to invest in. the looks are classy and is one of the highly essential gadgets that every Macbook user must have. The ports included on the hub are 2 USB 3.0 ports, 1 USB Type-C Port, 1 SDXC port and 1 micro SDXC port. 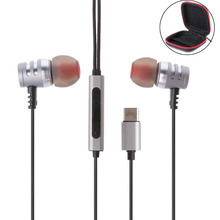 While comparing to the Apple Airpods costing $216, investing in this pair of classic, wire controlled high bass earphones at just $17.47 dollars would definitely be profitable. The additional perks include the type-C connector on the earphones. The on-the-go reversible flash drive is a must have for every Macbook user and can be used by the users to double up the memory on their smart phones as well. The 32 GB variant costs $19.90 whereas the 64 GB variant would cost $29.49. 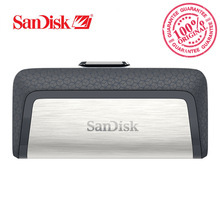 The above listed gadgets would be successful in eliminating the typical storage problem on the Macbook Pro and would provide the users with unhindered Apple experience. Let us know if you have any other things to add for the Best Macbook Pro accessories to have.